With an increasingly complex and interconnected world, we need to reconsider our perception of risk as it applies to cyber threats. Traditional risk models rely heavily on probabilistic approaches, which demand stable distributions and almost complete knowledge of possible states. New advances in digital technologies, combined huge data, rapidly evolving automated algorithms and the prospect of a generational shift in network speed and capacity pose serious challenges to traditional risk modelling. Digital Catapult, as part of the EU Horizon 2020 research project Hermeneut, has proposed a new approach: the Benefit Harm Index (BHI). This index integrates ideas from economics and complexity science into a new approach to understand dynamic and emergent threats. Digital Catapult will be showing how their approach can be applied to explore emergent threats to the UK financial markets infrastructure (FMI), and to the UK Energy Grid that is undergoing an IoT-driven smart transformation. 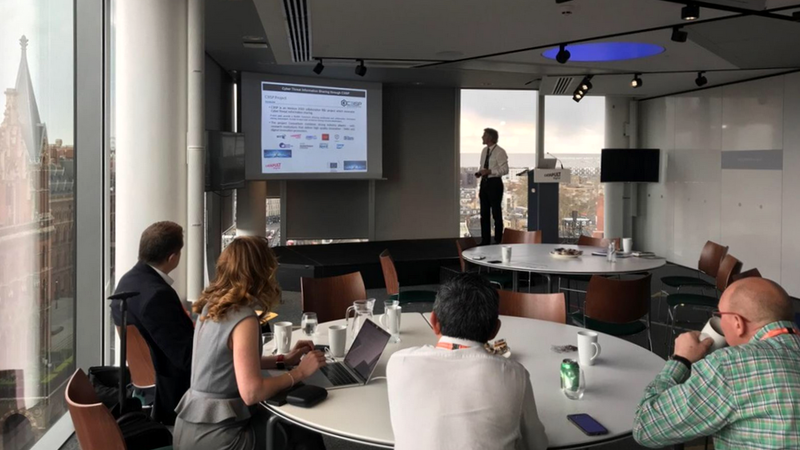 During this workshop, Digital Catapult will use a model of the cyber ecosystem representing the UK financial markets infrastructure to explore how dynamic and emergent threats can generate systemic risk. In this context the potential growth rates for both benefits and harm associated with the current digital transformation of the UK Finance sector will be explored. This event is tailored for cybersecurity companies, finance professionals, financial institutions and cyberinsurance companies, as well as those interested in systems modelling. Attending this workshop provides an opportunity to participate in leading edge discussions to better understand uncertainty and risk. At the workshop, a hypothetical multi-vector cyber attack on the infrastructure of UK Financial Markets will be shown. It will be initiated by a nation state threat source on one of the critical UK Financial Markets Infrastructure services as an example. 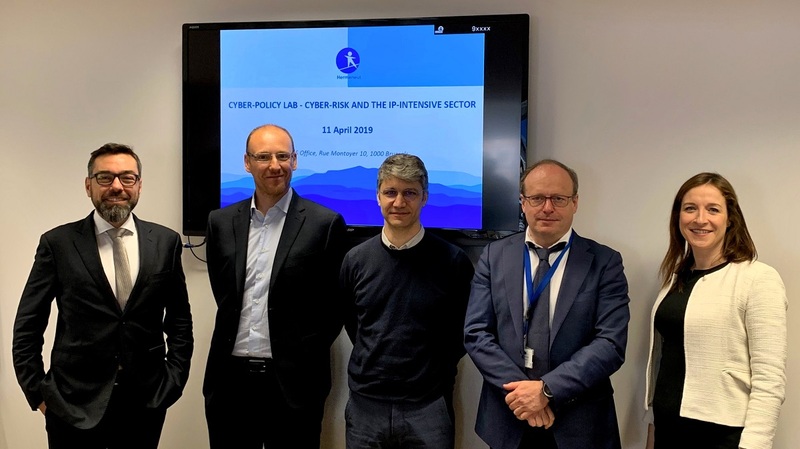 Using the cyber ecosystem model of the UK financial markets infrastructure, there will be a number of interactive team sessions to show how tools, such as the implications wheel, can be used to identify emergent threat scenarios through interdisciplinary and inter-institutional approaches. 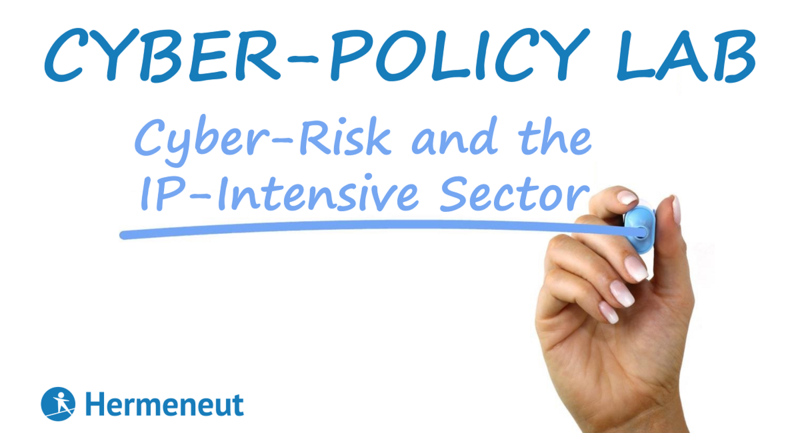 The workshop will conclude with a session to gather feedback and to explore the potential for taking this new approach to cyber risk forward in the context of the Finance sector. 15.00–16.00 How to take the BHI forward in the finance sector? During this workshop, Digital Catapult will use a model of the cyber ecosystem representing the evolving UK smart energy grid to explore how dynamic and emergent threats can generate systemic risk. In this context the potential growth rates for both benefits and harm associated with the current IoT driven smart transformation of the UK Energy Grid will be explored. This event is tailored for cybersecurity companies, IoT manufacturers, value added services companies and cyberinsurance companies, as well as those interested in systems modelling. 15.00–16.00 How to take the BHI forward in the IoT evolution of the UK Energy?